Welcome . . . I'm glad you came to visit LB Designs. 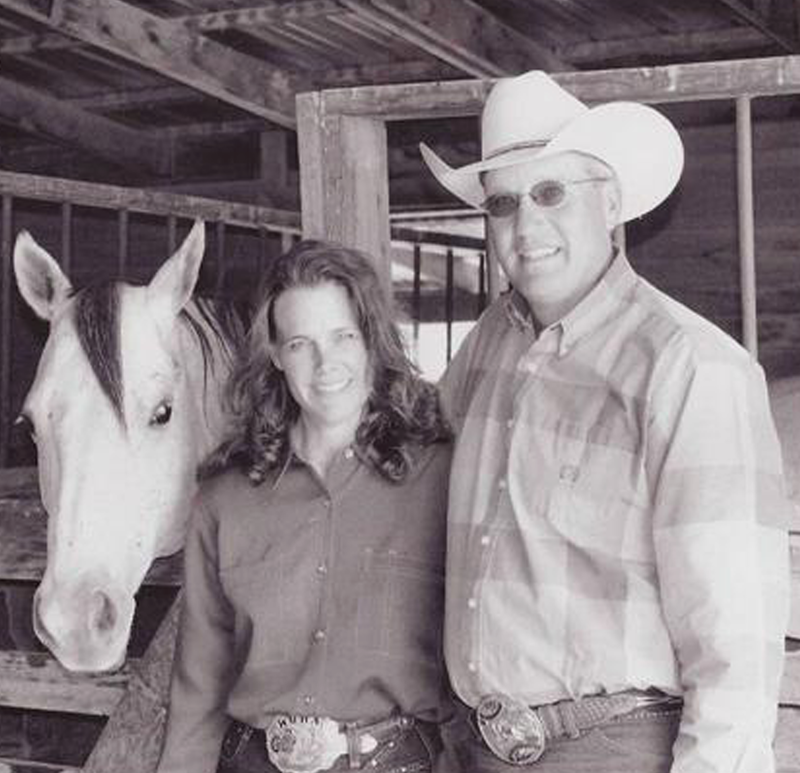 My husband Brad & I live and work on a ranch located in east/central Wyoming, near Glenrock, Wyoming to be exact. I feel blessed to live amongst our livestock, the abundant wildlife and wide open spaces. My lifestyle and passion give me a knack for "western" style design however, I love a challenge and I am more than willing to try new things. at anytime. References will gladly be provided upon request.